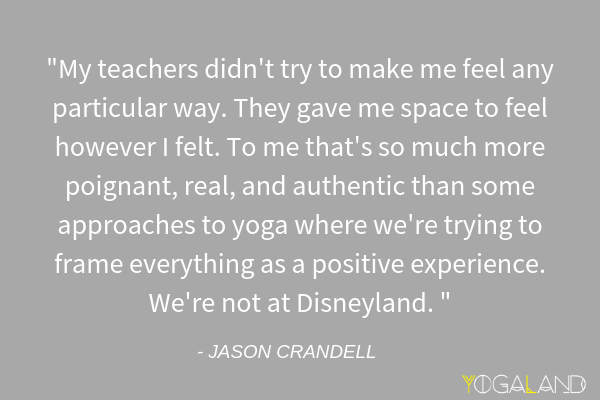 In this second episode of our Begin Again series, we talk about what keeps us motivated to practice when yoga is feeling stagnant and Jason offers useful tips for teachers who are faced with the difficult (but rewarding!) 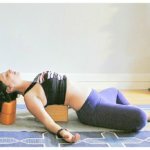 task of teaching yoga to beginners. He also talks about how to introduce philosophy to beginning students and how to motivate students to keep coming back to their mats. 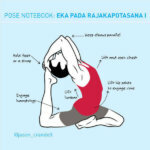 There are so many interpretations of the seminal yoga text, Patanjali’s Yoga Sutra. This week, I talk to two women who’ve written one that is refreshingly different. 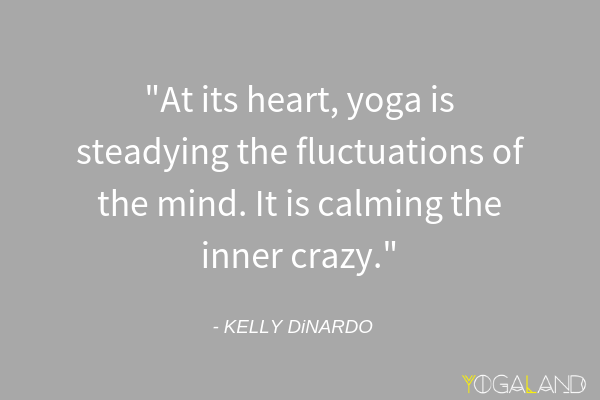 Kelly DiNardo and Amy Pearce-Hayden join me to talk about their book new book, Living the Sutras: A Guide to Yoga Wisdom Beyond the Mat. Their book is not a formal, scholarly translation of the Yoga Sutra. 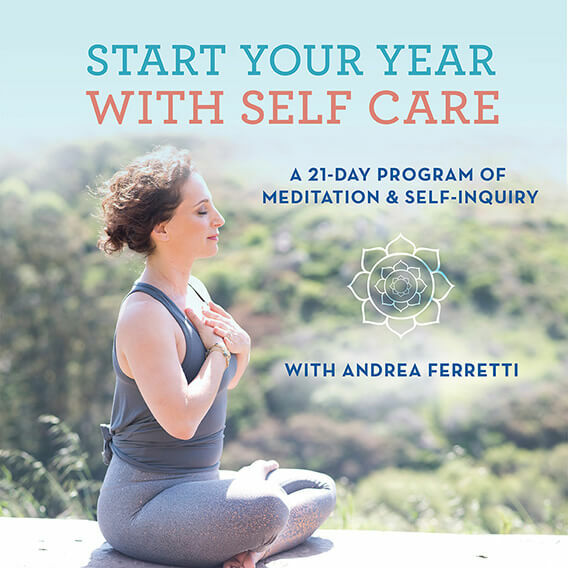 Instead, DiNardo and Pearce-Hayden have created a guide that can help you take the sutras, reflect on them, and then apply them to your life. Their approach is lively, relevant, modern and also informed by years of practice and study. 3. Care/of is a monthly subscription vitamin service made from high, quality ingredients personally tailored to your exact needs. Their short quiz asks you about your diet, health goals, and lifestyle choices and uses these answers to create personalized vitamin packs just for you. For 25% off your first month of personalized care/of vitamins, visit takecareof.com and enter promo code YOGALAND. 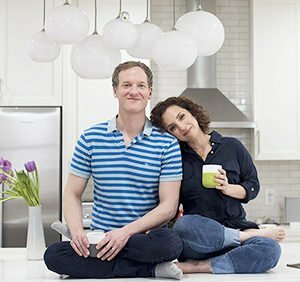 When I have Jason on the show, we talk a lot about postures and technique, so I thought it would be interesting to talk yoga philosophy on the podcast this week. 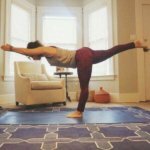 I asked Jason to share his favorite yoga books (that are not focused on the physical practice). These are just a few of his favorites, spanning yoga philosophy, Buddhist philosophy, and neuroscience. UPDATE: Thanks to everyone who shared their favorite non-asana yoga books through Instagram #yogalandstories. I compiled a list of YOUR favorites, which are listed below.